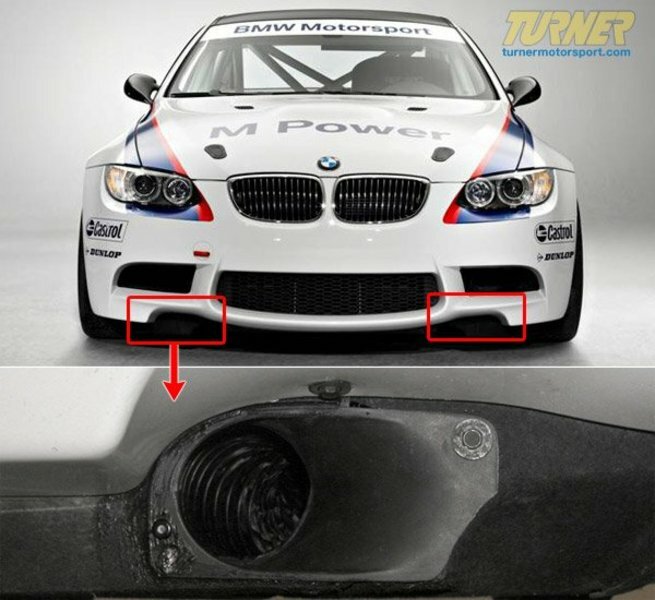 Very rare item, direct from BMW MOTORSPORT GMBH! 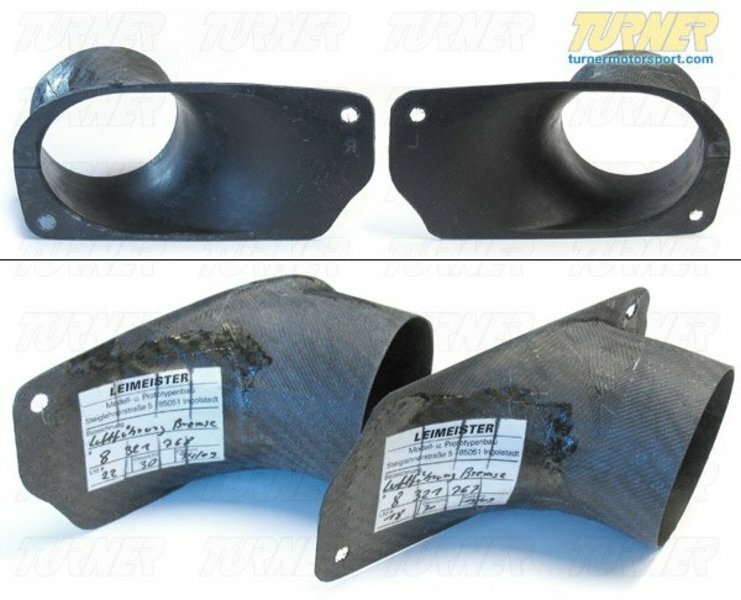 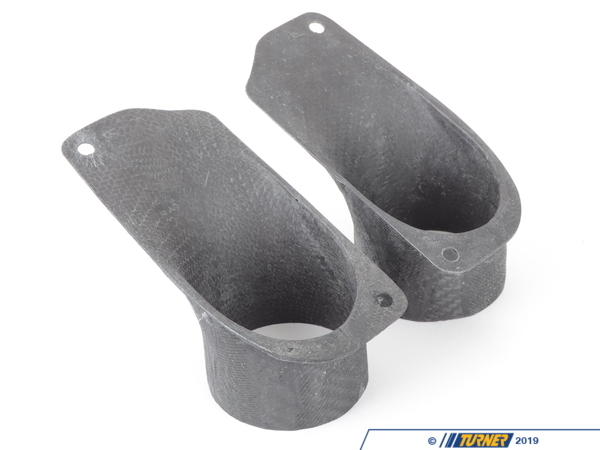 These hand-made prototype style brake ducts are the same used on all of the M3 GT4. 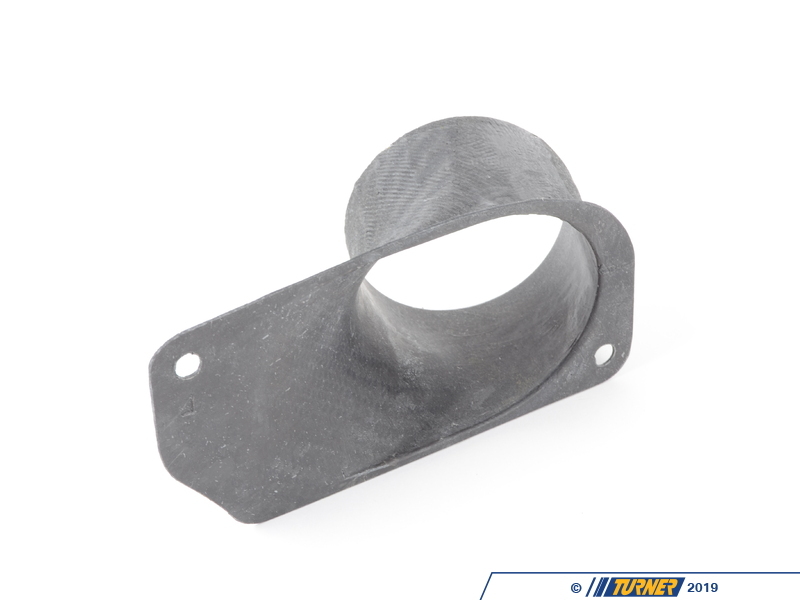 Each has 2.7" inch / 68mm outside diameter outlets, which can be connected to corresponding duct hose (not included). 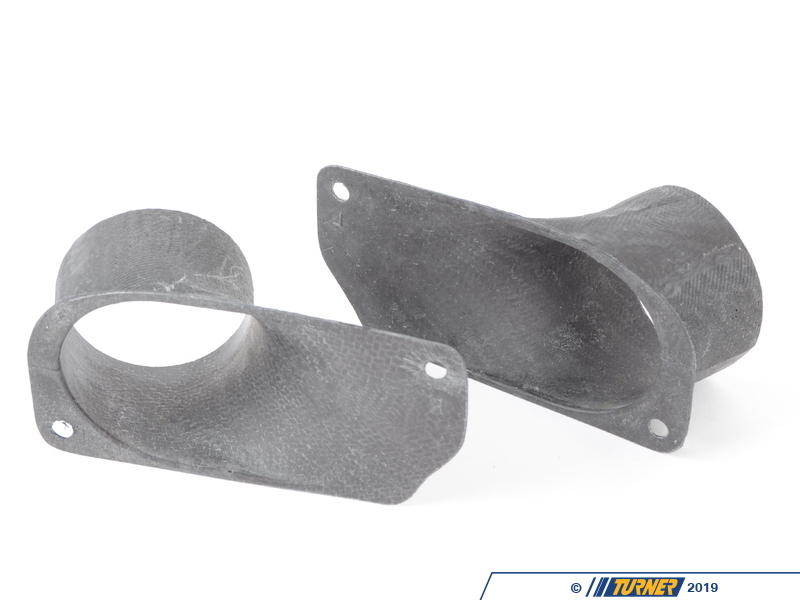 This item includes one left brake duct, and one right brake duct, as pictured. 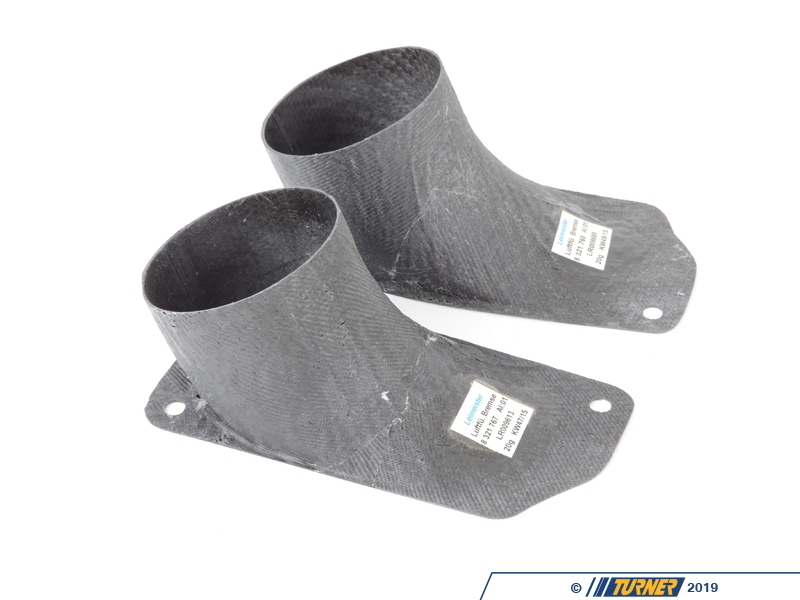 This can be used on any 2008+ E9x M3, including E90 M3 sedan, E92 M3 coupe and E93 M3 convertible.